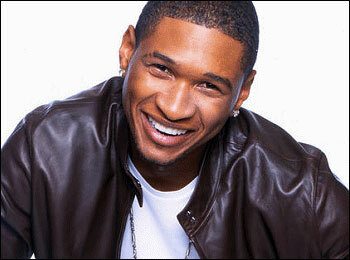 Usher, who played in Dublin's O2 arena, has released a video of his post show antics in Dublin city. He night on the town in Dublin included a trip to Bruxelle's pub, Charlie's takeaway and a trip out to the Wright Venue in the north county. The multi-million album selling artist even signed an autograph for a police officer who was a fan!